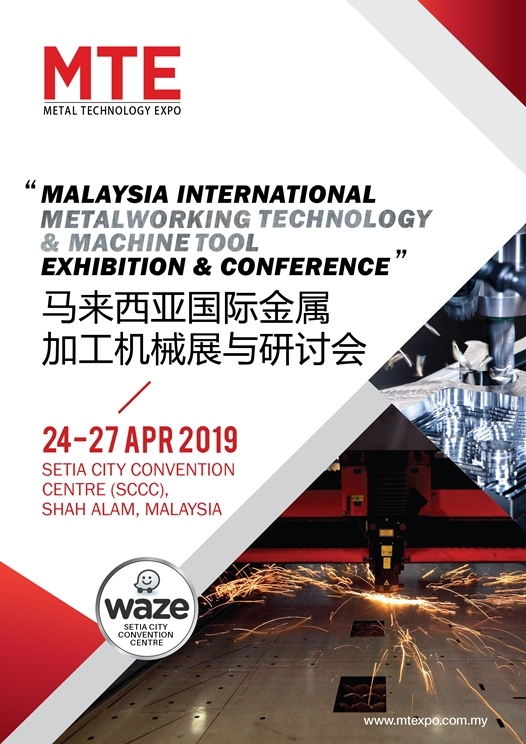 The Malaysia International Metalworking Technology and Machine Tools exhibition and conference is the answer to the international metalworking and machine tool suppliers. The 4-day trade event will secure thousands of local and regional buyers simplifying companies efforts to launch new products and services, promoting their brands and solutions and ultimately securing businesses. The 4-day trade event will feature various solutions in machine tools and metalworking that is specifically catered to attract industry leaders and decision makers from all sectors of manufacturing, some of which are from Aerospace, Automative, Oil & Gas, Medical Manufacturing, Metalworking, Electrical and Electronics sector.